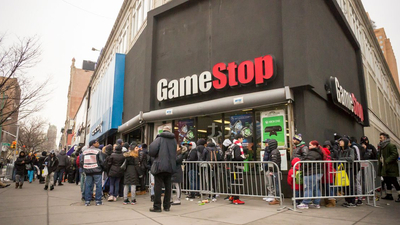 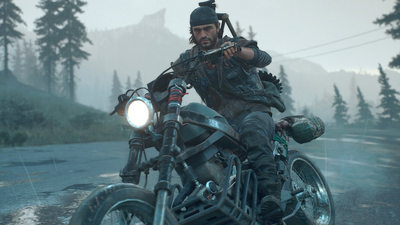 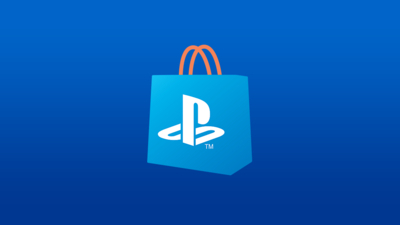 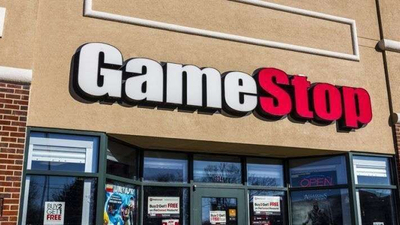 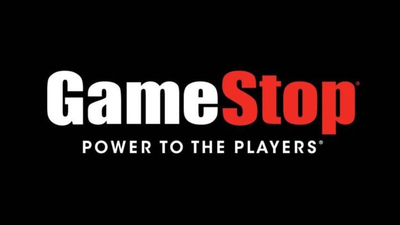 In GameStop's new 'Guaranteed to Love it' program, buyers of Days Gone can trade the game in for $59.99 in trade-in credit for a limited time after its release. 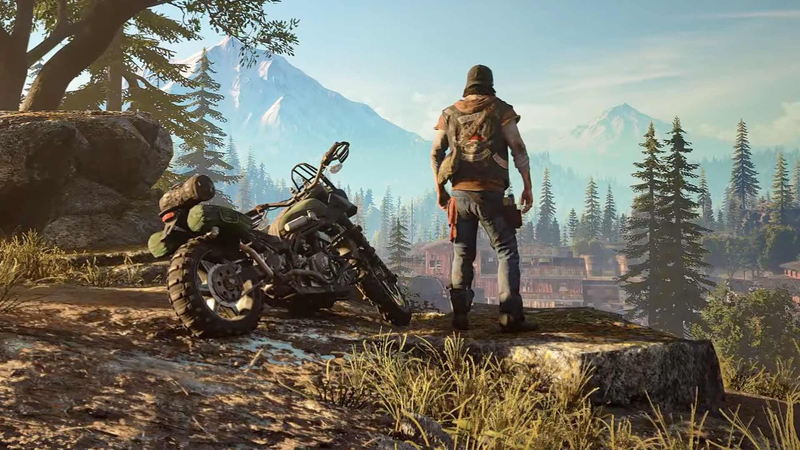 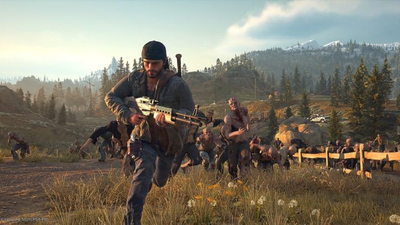 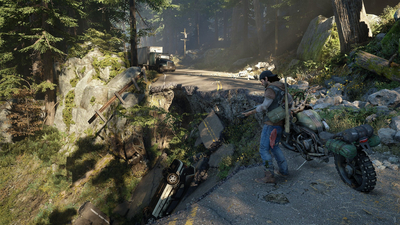 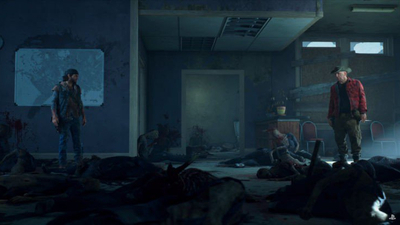 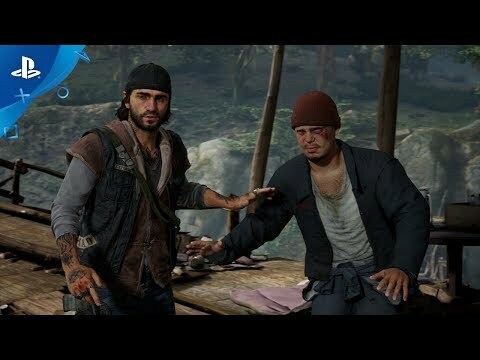 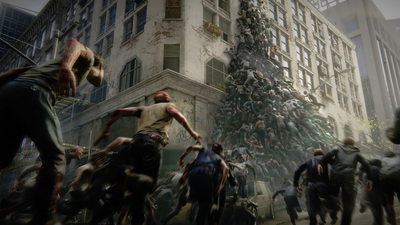 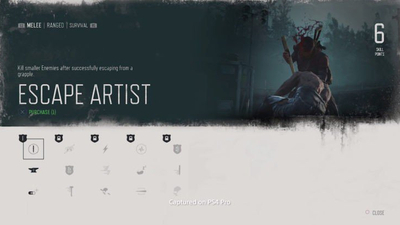 A new video shows the three skill trees for Days Gone with full details on all 45 unlockable skills in the open-world zombie game coming soon for PlayStation 4. 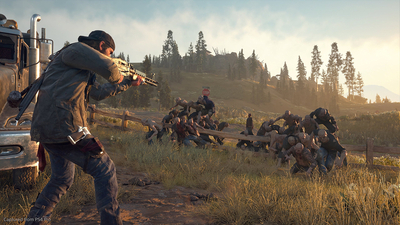 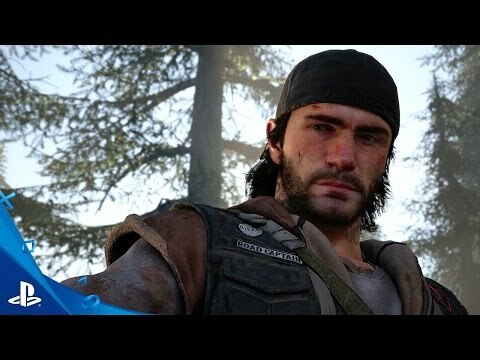 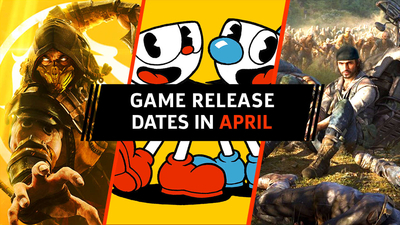 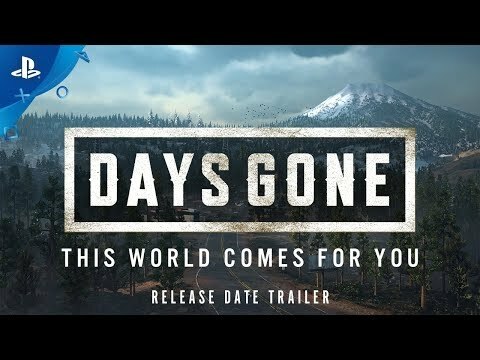 During the State of Play event, Sony reveals a new trailer for its open-world zombie game Days Gone showing off more story moments and a potential villain.